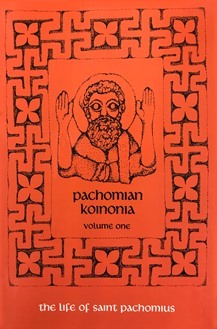 A translation of all existing documents from the cenobitic monasteries of Pachomius (292-346).
. . . a major contribution to patristic scholarship on the highest level of scientific accuracy.
. . . it is unlikely that these fascinating and unparalleled volumes will be superseded . . .
. . . they deserve a place on the bookshelf of every scholar interested in the patristic period. This series is recommended to anyone interested in early history and spirit of cenobitism and religious life.